Spring is in the air! We hope you are enjoying the warmer weather and are continuing to practice resurrection, even as Easter Sunday itself has come and gone. We just wanted to update you on two quick things as it pertains to the life of Table Covenant Church. 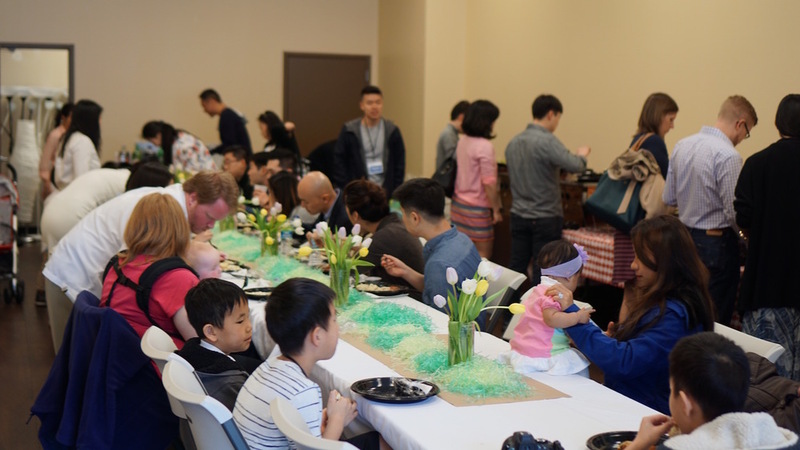 We had a fantastic Easter Sunday, celebrating the Resurrection together with worship and a meal. We had a good number of visitors and we definitely felt like we are settling into a good rhythm and vibe as a worshipping community. Starting in April, we began a bi-weekly rhythm, where will we gather for Sunday Service one week and gather in Home Groups on the following week, continuing this rhythm until the end of August. Part of our reasoning for this is that we really want to establish a strong culture of gathering in homes and not make our church all about the Sunday Service. Our Home Groups are comprised of a time of learning and discussion, eating together and engaging in local neighborhood outreach. We truly believe these "mid-sized groups" are going to be key for missional engagement and multiplying disciples. 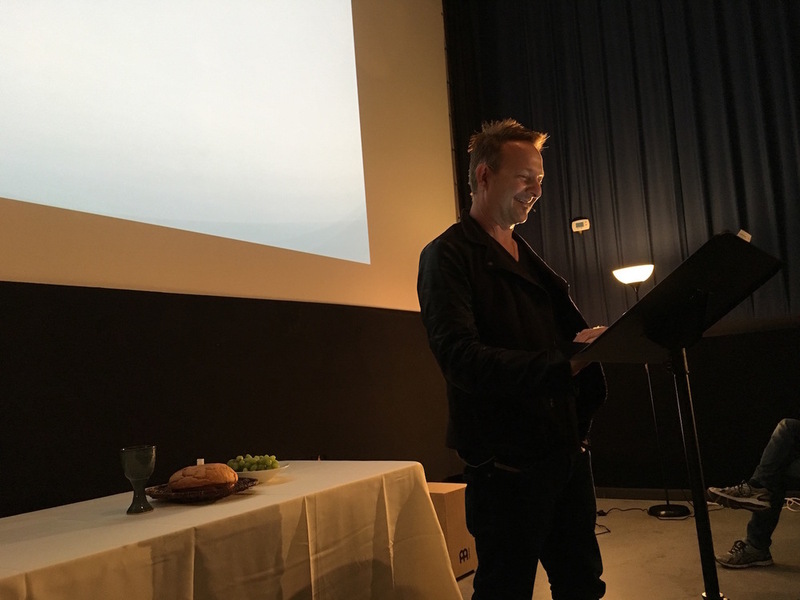 Our Sunday Services in April have provided opportunities to hear from some guest speakers. First we heard from JR Woodward, who challenged us to think about Church as Movement (read a recent blog post of his describing discipleship and the four spaces of belonging), and then from Renee and Matt McCrory, who shared about their ministry with Intervarsity at George Mason University (read more about their ministry here. As always, we are so grateful for your prayers and generosity in supporting our church plant. Though we have a lot of great momentum going, we are still dependent on the gifts of others in these early years. Please pray that this new bi-weekly rhythm would create a healthy culture of large and mid-sized gatherings, that we would find meaningful ways to engage with our local context and that we would find and connect with people who would thrive in our community.